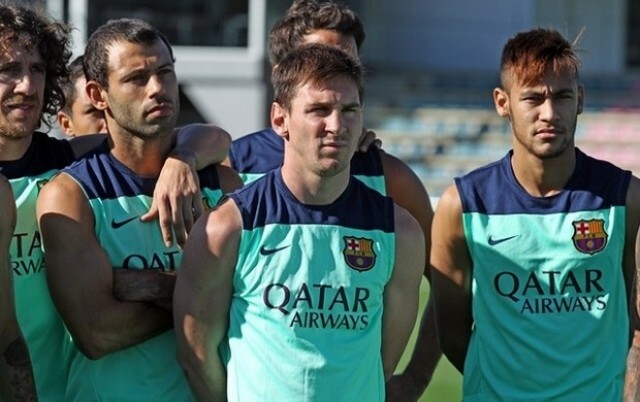 This Monday, Neymar has finally joined Barcelona pre-season and met his new teammates. 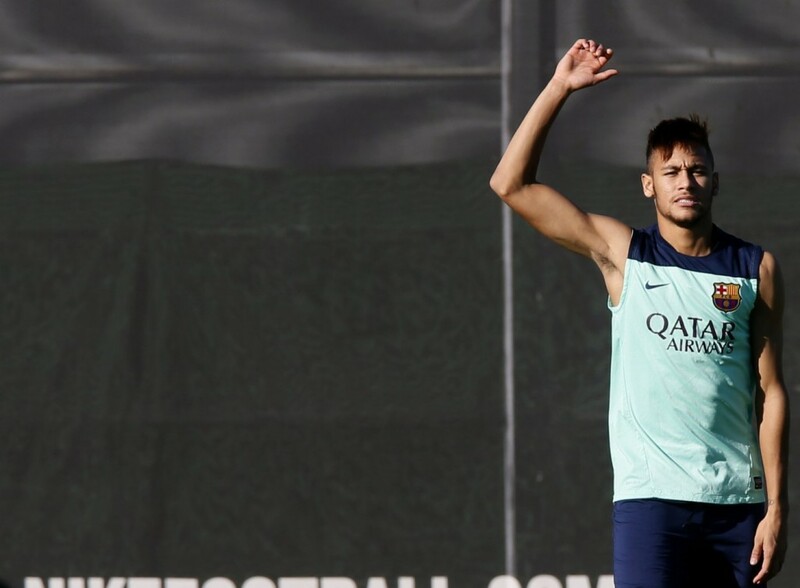 The Brazilian star was given a few extra days of rest after having participated in the Confederations Cup last June, but has now officially initiated his adventure in European soil. 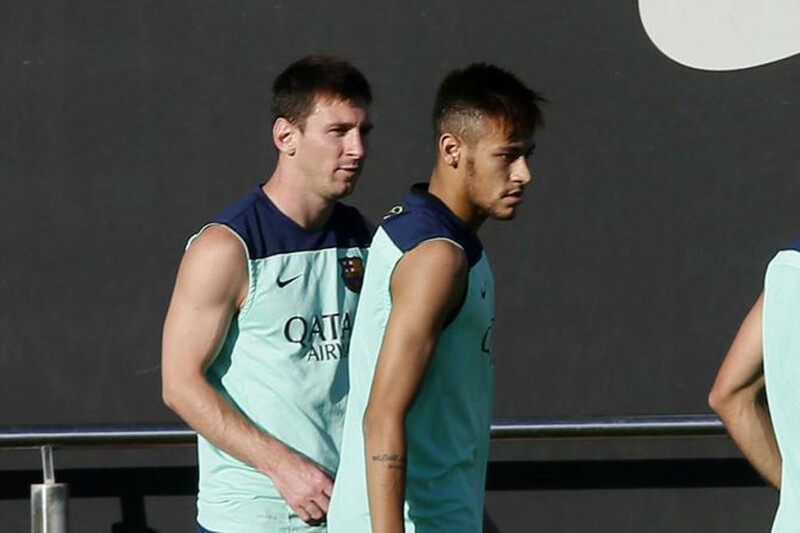 Neymar Jr. has trained for the very first time with the likes of Lionel Messi, Xavi and Iniesta and every Blaugrana fan is eagerly waiting for the kickoff of the new 2013-2014 season to see how the Brazilian will fit into this team. 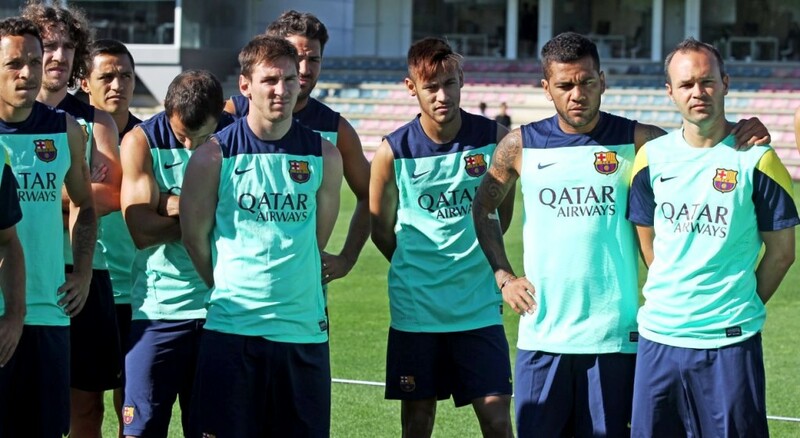 Barcelona will play against Santos next Friday, on August 2, at the Camp Nou. 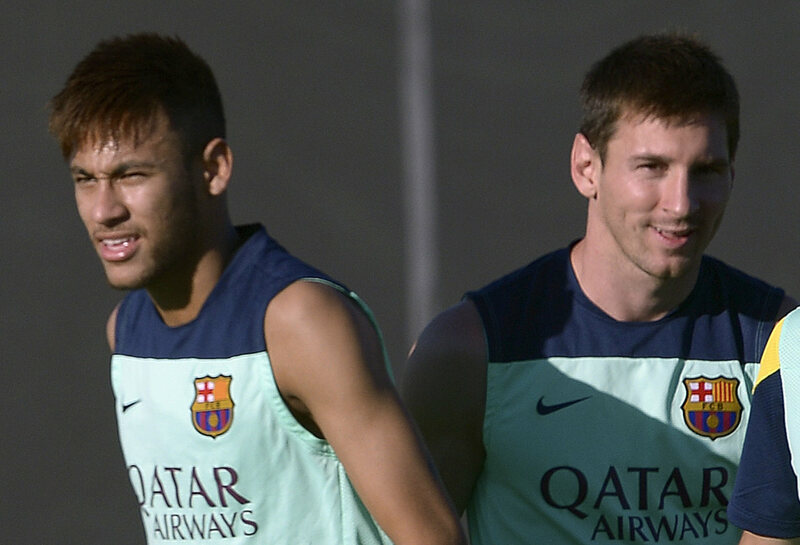 Neymar and Messi are expected to play together at the same time, under the orders of the club’s new coach: Gerardo Martino.